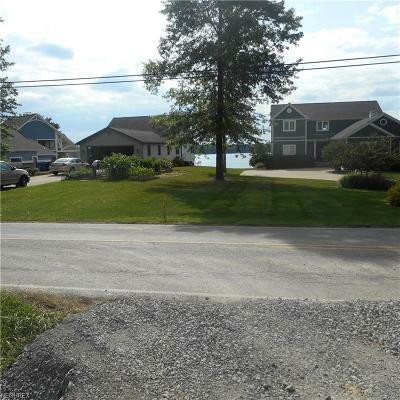 What a great location to build your waterview home at Lake Milton State Park.You have over a half acre of land with all utilities available. Should you require more land, There is over 60 adjacent acre available. 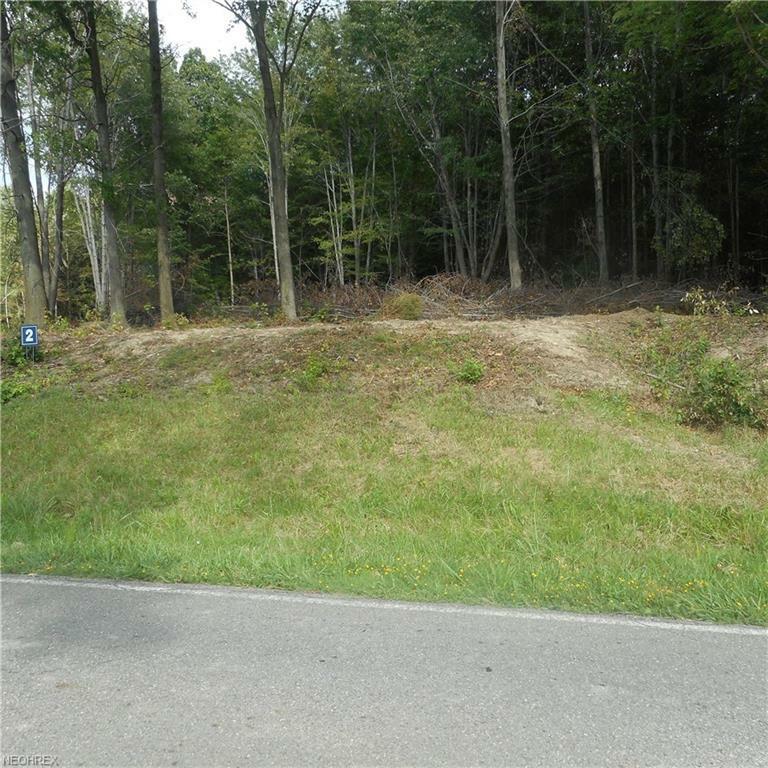 Owner will consider selling on a Land Contract.